Nittoku offers high quality facing and centering machines and are highly efficient and reliable for customer’s applications. The biggest benefit of the facing and centering machine is a short cycle time. While regular lathe machine can do the same job in twice or three times in cycle, this machine can perform the same job in a fraction of the time. 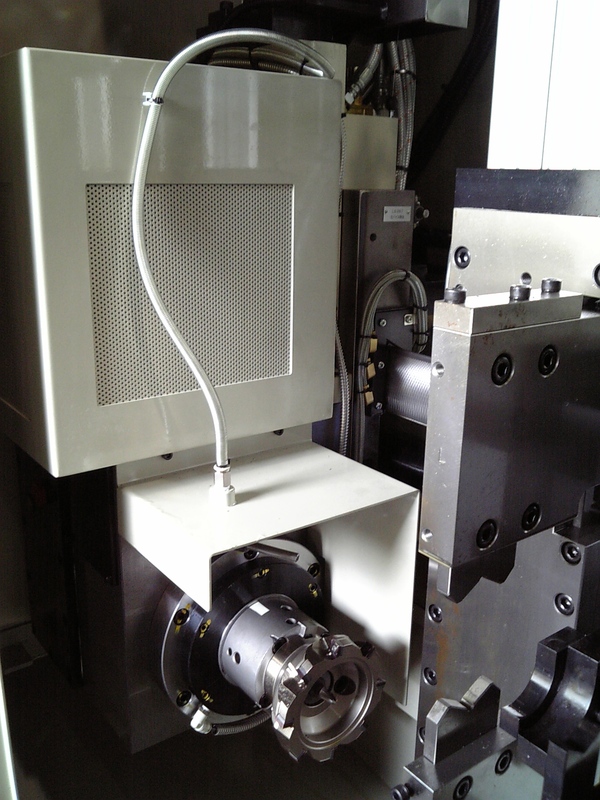 Because facing and centering process is usually the first process in lathe process, the accuracy is critical and accuracy and quality is what Nittoku is offering to their customers.